Countermeasure for vacant houses problem in city central of OME—Utilization of network analysis for regenerate vacant houses. 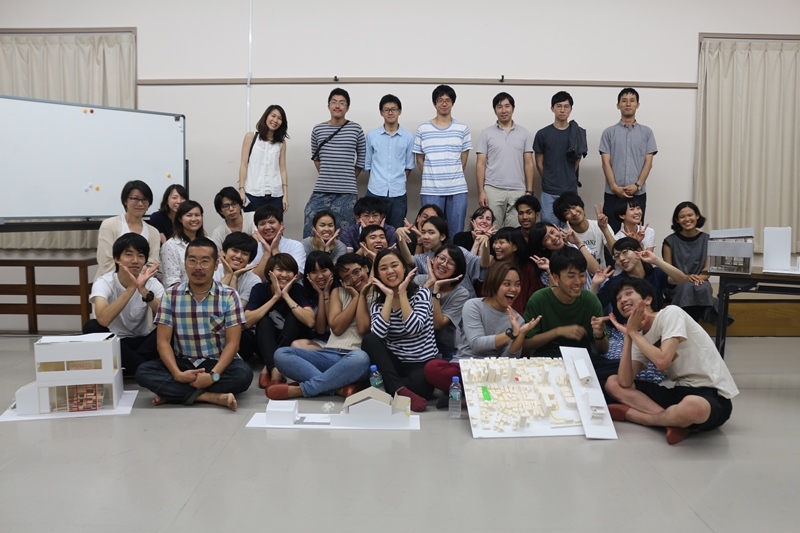 Junko Kunihiro delivered a lecture at international workshop of Tokyo Metropolitan University and Kasetsart University of Thailand. She talked about situation of regeneration in city central of OME, using evaluation of vacant houses by network analysis, p... Read More | Share it now! Junko Kunihiro wrote an article about the process of regeneration of city central in Ome, Tokyo ... Read More | Share it now!